Michiko (Ryoko Yonekura) enjoys a day watching horse racing at a race track in Hokkaido. Meanwhile, a woman, who is wearing luxurious fur and served by an attractive young man, sits in the owner's chair, drinking champagne. The horse, which is owned by the woman, blocks the path of another horse. The horse that is blocked is the horse that Michiko bet on. She loses all of her money and doesn't even have enough for transportation. Later, the horse racing staff informs the horse owner that her horse has a fractured leg and needs to be euthanized. The woman though refuses to put her horse to sleep. The horse cost 100 million yen. While the woman and the staff argue over the fate of her horse, Michiko happens to overhear their dispute. A veterinarian tells the woman that even if her horse has an operation, it won't do any good. Hearing the veterinarian say that, fires up Michiko and she informs the owner that she will perform the operation on her horse. Michiko then heads to the operation room. 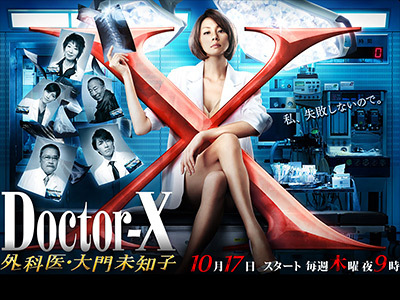 A few weeks later, Michiko attends a conference at Teito University Hospital in Tokyo. At the conference, doctors talk about treatment for a thighbone sarcoma patient. Doctors there make a decision to amputate the patient's leg. Only one voice speaks out in dissent. That voice belongs to Michiko. An uproar occurs at the conference over Michiko's dissent. 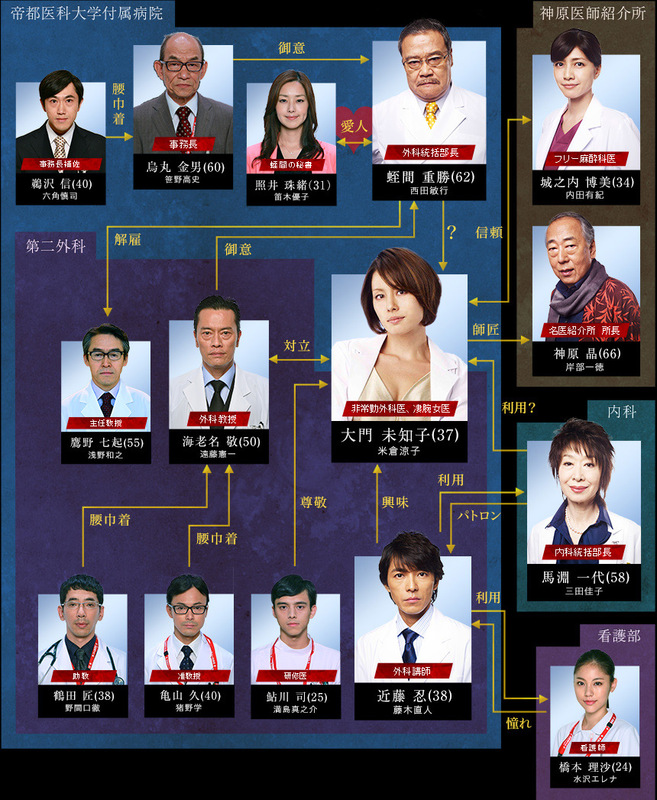 Michiko insists on saving the patient's leg, while a hospital manager tries to push Michiko away. Then, the internal medicine department head calms down everyone. The internal medicine department head is the horse owner in Hokkaido. Same as season 1 only more so.